We love how quickly your work grows. 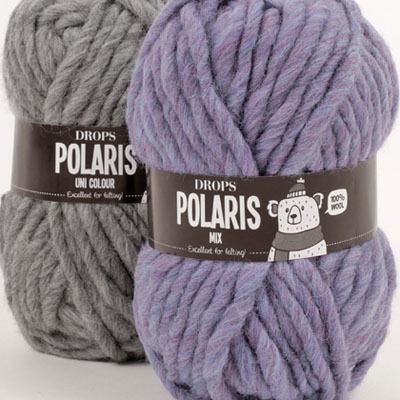 Drops Polaris is especially good for chunky throws and outdoor wear. 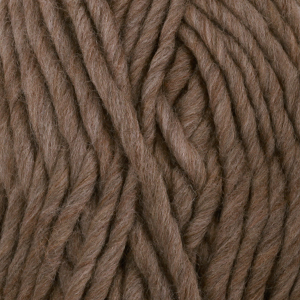 Drops Polaris is a super chunky, soft and versatile yarn in 100% wool. 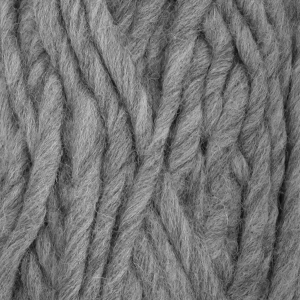 It is spun from the same wool as Drops Eskimo but is twice as chunky. 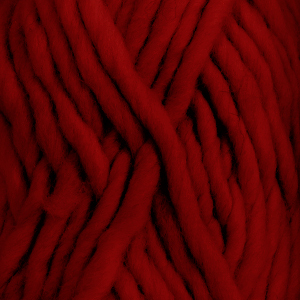 It can be used in all the Drops patterns written for double Eskimo. 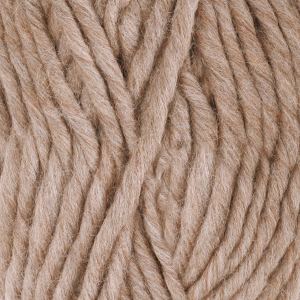 It is great for hats, scarves, ponchos and other outdoor wear as well as for lovely big, sumptuous throws. Not only that, it’s feltable too. 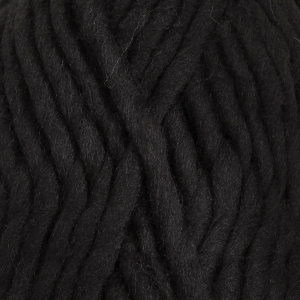 DROPS Polaris is a single strand soft yarn. 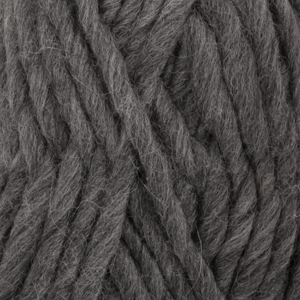 The wool fibre is unprocessed which means it is not chemically treated before it is dyed. 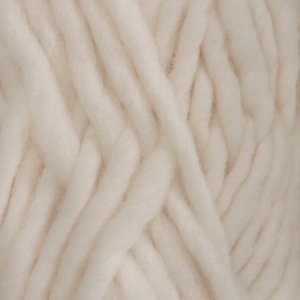 This highlights the wool’s natural properties and gives the yarn and your work a better quality shape and texture. DROPS Polaris contains mixed colours. 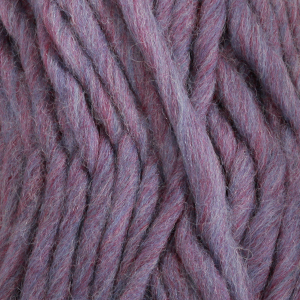 Mixed colours are created by carding the colours together before spinning, which gives it a mixed effect. We stock all the colours in the Drops Polaris range. If Drops have the colour, we stock it!